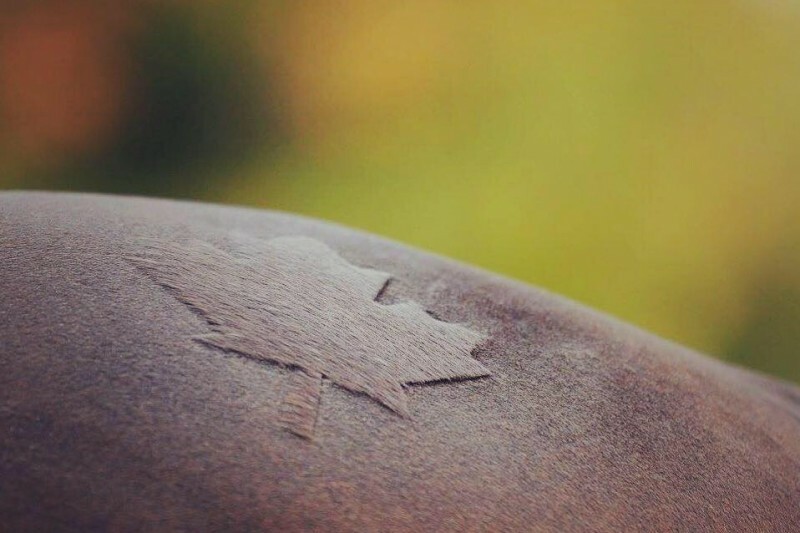 Coming off of three CDI double victories, Canadian dressage rider Karen Pavicic and her horse Don Daiquiri have another opportunity to achieve qualifying scores. 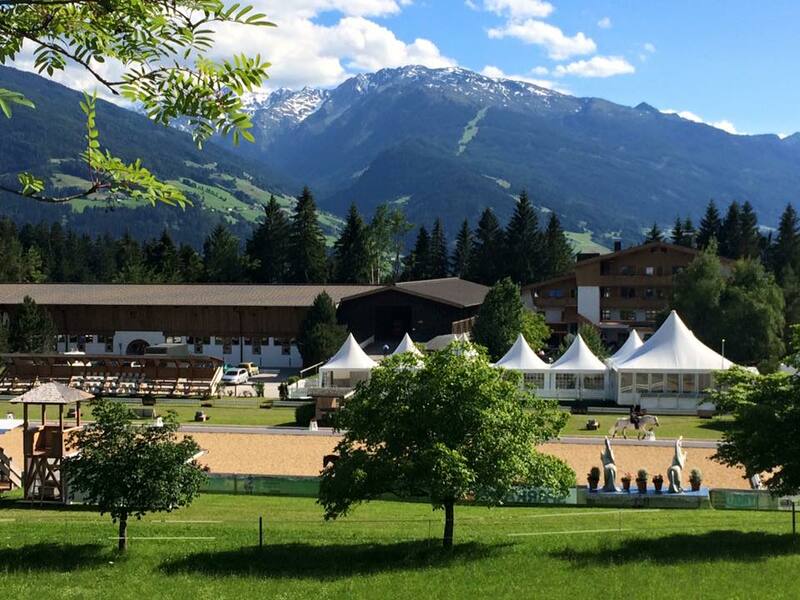 They are travelling to Fritzens, Austria for the CDI4* on July 1st to 3rd, the last qualifying show before the July 3rd deadline for the 2016 Olympic Games. Please become a part of this team's final bid to represent Canada and help them to realize their Olympic dream. Landed safe & sound in Luxembourg and excited to be returning to the beautiful venue in Fritzens! Grand Prix on July 1st, GP Special on July 3rd. Beautiful competition arena in the Alps! No funding at all from the government bud ?? Thanks for sharing your journey to Rio with us Karen and DD. We are looking forward to seeing where the road takes you next !! We are so proud of you Karen! In your corner all the way!! Go team Karen!! Best of luck on behalf of August Equine Ltd and clients - Go Don and Karen!! Best of luck Karen and Don Daiquiri!